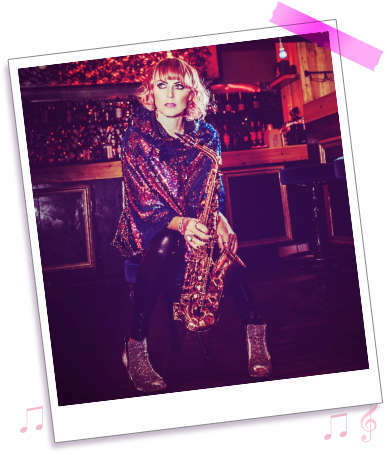 Sister Sax media page. 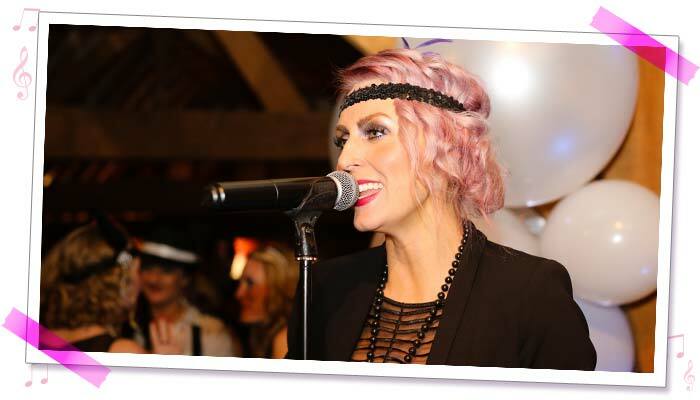 Photo & video gallery. 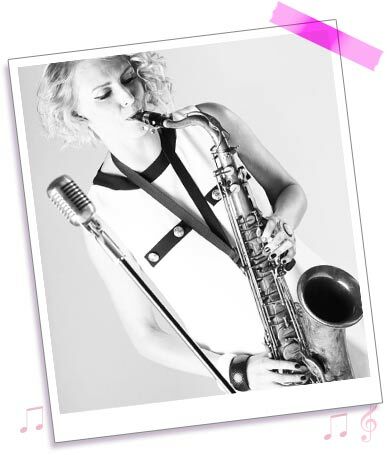 Youtube videos from the SisterSax performances. 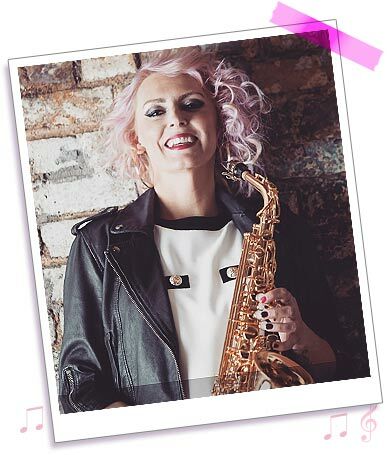 Below are a selection of SisterSax videos. 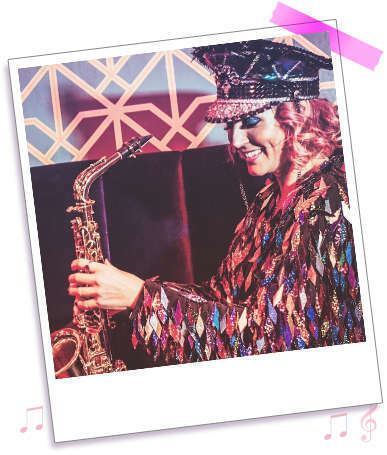 Snippets from a selection of our functions. 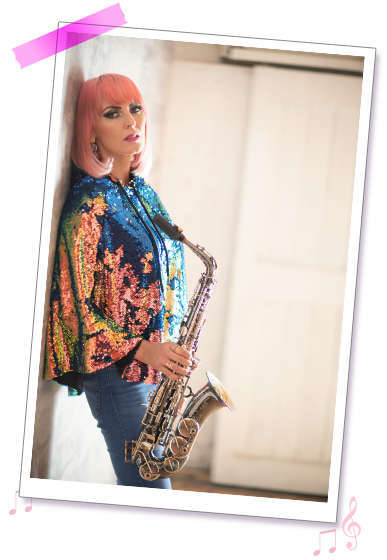 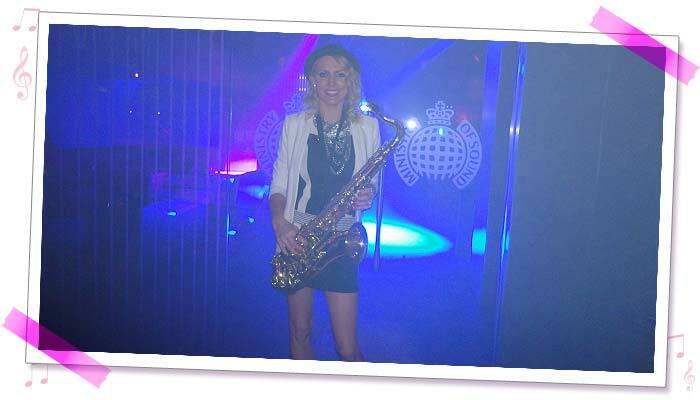 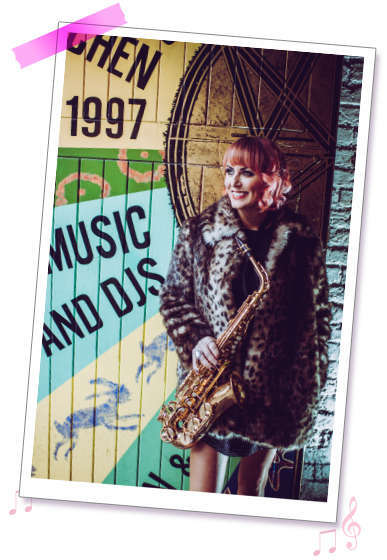 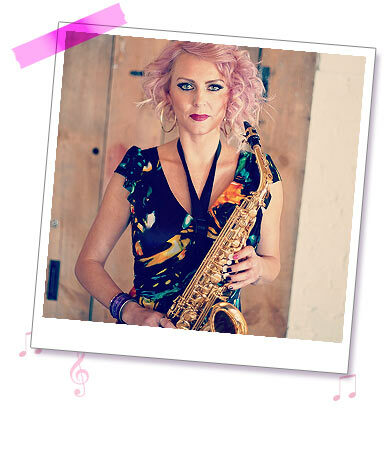 Please see the wedding pages for more LIVE clips of Sister Sax.